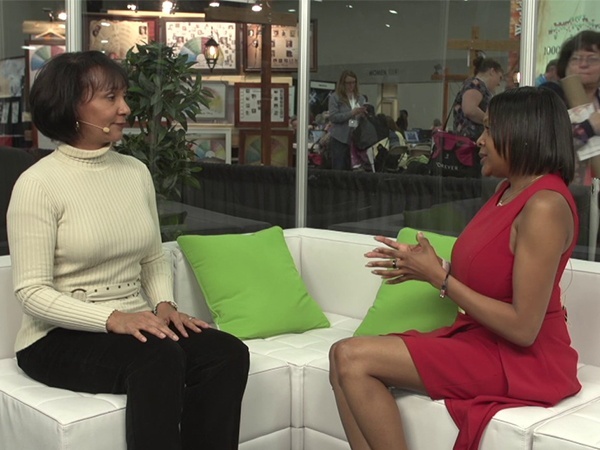 Kenyatta Berry joins the hosts of Good Day Xtra to discuss her new book: The Family Tree Toolkit. 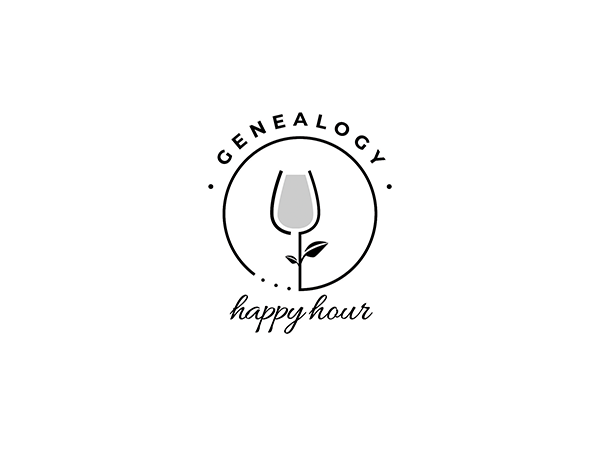 Kenyatta Berry joins the hosts of The Genealogy Happy Hour Podcast to talk about her new book: The Family Tree Toolkit. 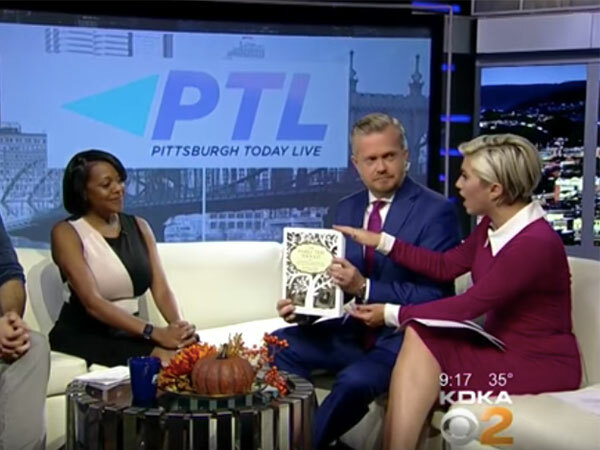 Kenyatta Berry joins the hosts of CBS Pittsburgh to talk about ways to trace your own genealogy! 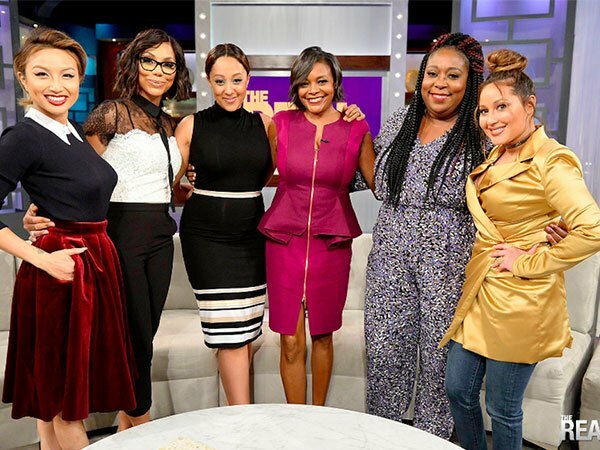 On February 22nd, Kenyatta revealed the results of DNA tests for the hosts of the The Real on Fox. 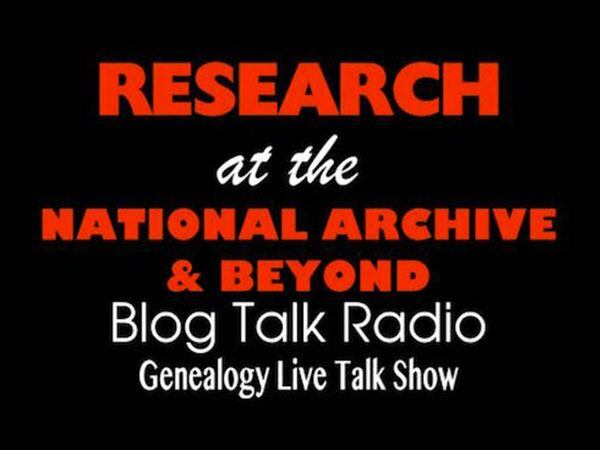 Kenyatta joins Blog Talk Radio host Berniece Bennett to discuss her Slave Ancestral Research work with Universities Studying Slavery. DNA and African American genealogy. 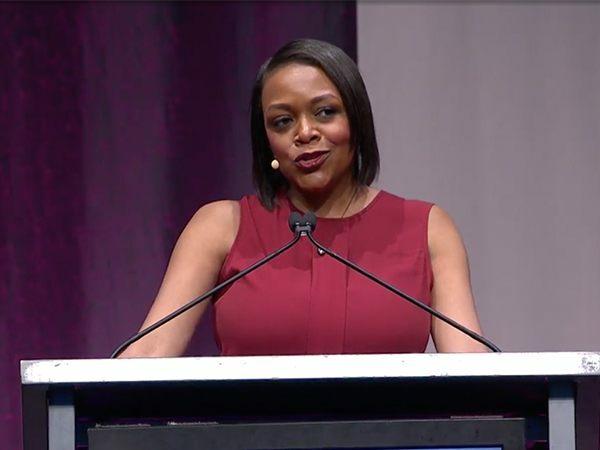 Kenyatta delivered the keynote for RootsTech 2017 African Heritage Panel. 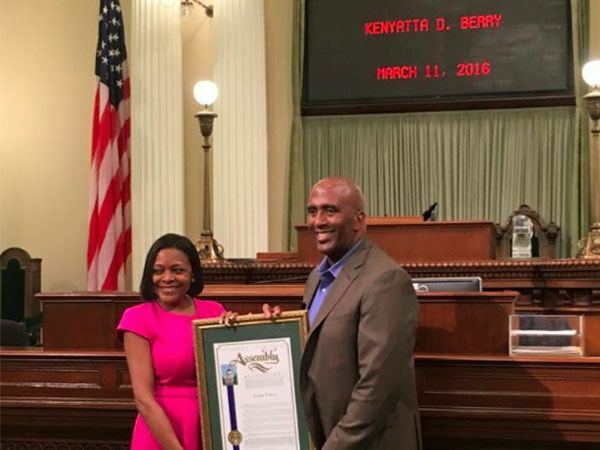 On March 11, 2016, Kenyatta received a California Legislature Assemblyman Resolution from the Honorable Jim Cooper on the floor of the State Capitol where he declared March 11th, Kenyatta D. Berry day in recognition of her work in the Genealogy industry!